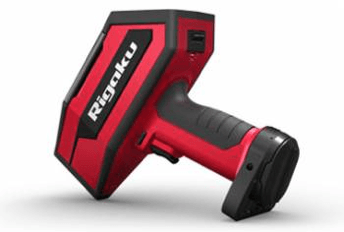 The Rigaku Katana KT-100 is a portable LIBS analyser enabling metal alloy recycling and reuse. The Katana uses LIBS to ensure the quality of key metal alloy components in mission critical industries as well as PMI of difficult alloy grades. In 2016, R&D Magazine named the Katana KT-100 as one of the year’s most innovative products. The updated Katana KT-100s has expanded to cater for more difficult applications and especially for analysing and separating most non-ferrous alloys. Established in Japan in 1951, Rigaku Corporation operates across the globe and is recognised by its quality, reliability and expertise through its commitment to exceed customer expectations. Its major offices are in Japan, USA and Europe.